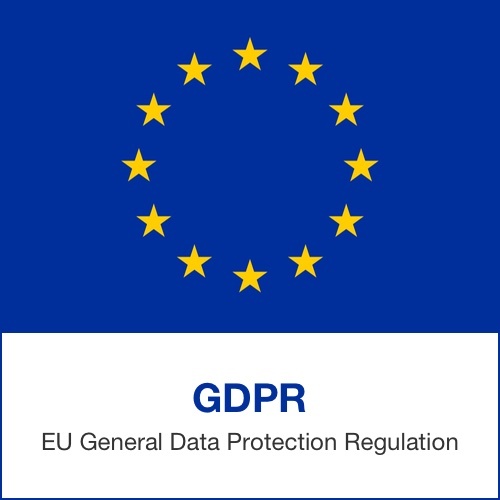 May 2018 will see the introduction of GDPR (General Data Protection Regulation). It will affect all companies and you must comply. If you have data on customers, you will have to prove to the Information Commissioner’s satisfaction that your data security is watertight. Furthermore, you will have to tell consumers that you have their details and give them the opportunity to ‘opt out’. Manufacturers may have to appoint Information Officers whose job it will be to monitor how data is held. It has far reaching ramifications for us all. We will keep you posted.